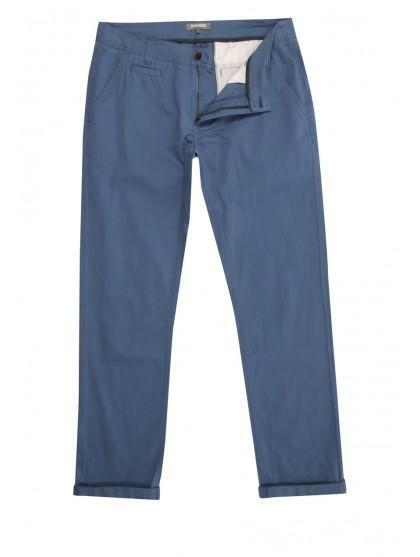 A trusty pair of chinos are a must for any fashionable man's wardrobe. 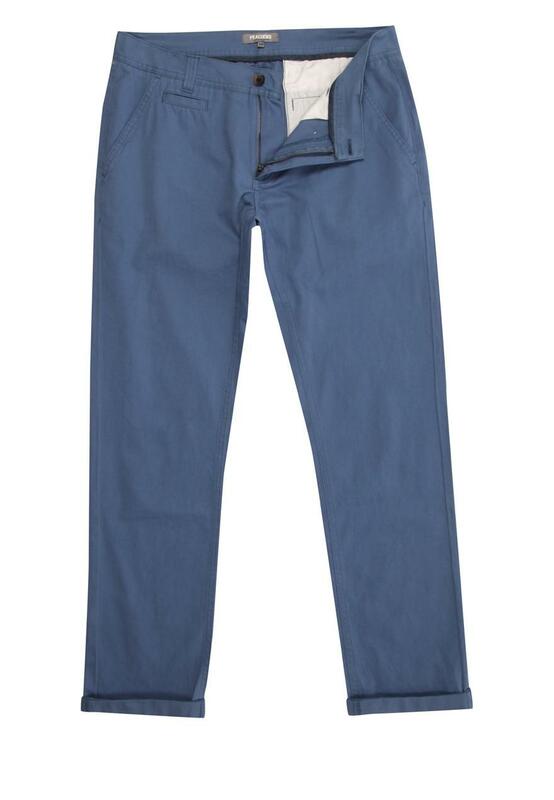 These chinos feature a light turn up at the bottom, two angled pockets at the hip and mock horn buttons. A comfortable yet stylish alternative to jeans.